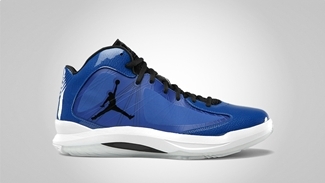 After making a great debut last month, the Jordan Aero Flight is expected to make headlines once again with the upcoming release of four more colorways of this new model from Jordan Brand. 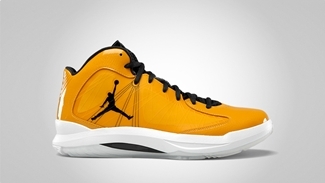 In relation to the upcoming college basketball season, the Jordan Aero Flight will be released in four team colorways – Gym Red/Black – White, Del Sol/Black – White, Team Orange/Black – White, and Game Royal/Black – White colorways. All four colorways are definitely eye-catchers. All four will be released on August 5, Wednesday for $120 per pair! Make sure to check all of these out this Wednesday!